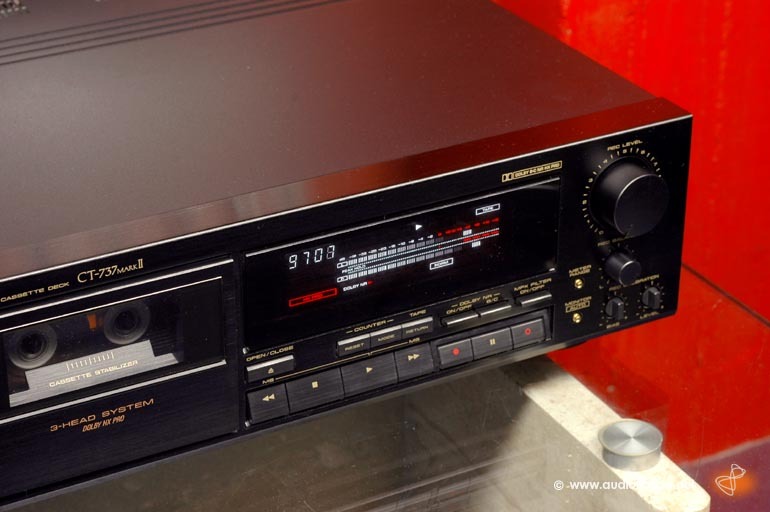 Pioneer CT-737 MarkII for sale. 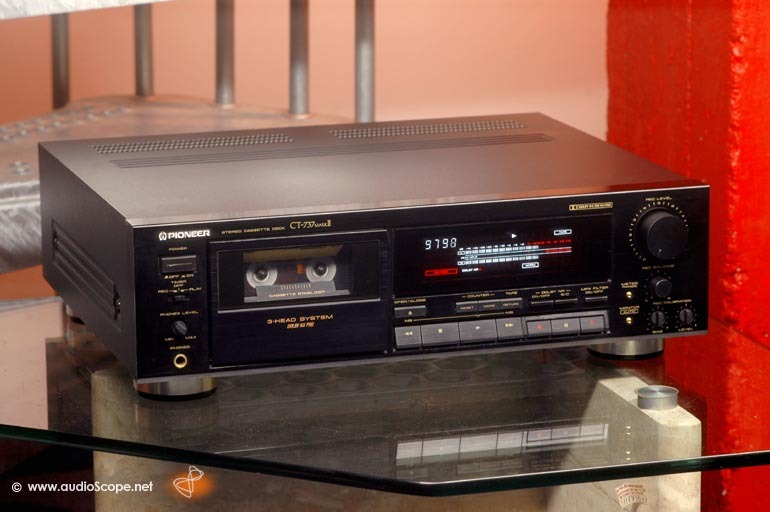 High quality 3 head cassette deck in good as new condition with minimal wear on top. 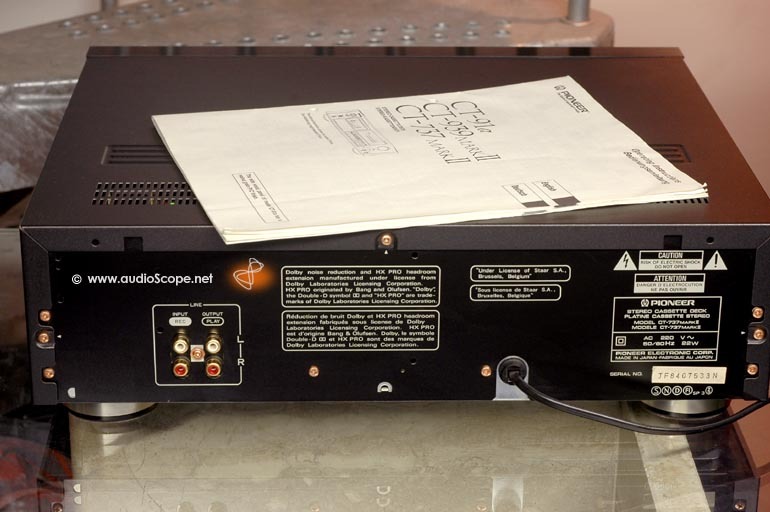 This unit comes from the original nonsmoking owner including the manual.